Specializes in Cosmetic Dermatology and Dermatologic Surgery. Medical Director of the MilfordMD Cosmetic Dermatology Surgery & Laser Center, Milford, PA. Click here to see Dr. Richard Buckley’s recognition awards. Education: BS Biology, California State University, San Diego, MD-St. Georges University 1982 followed by training at affiliates of New York Medical College, Columbia University College of Physicians and Surgeons and Mt. Sinai School of Medicine where he completed Chief Resident rotations. 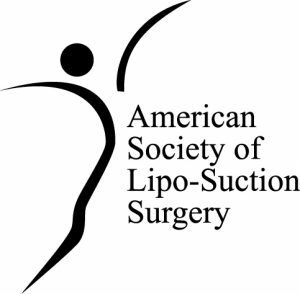 Affiliations: Clinical Assistant Professor, Department of Medicine, The Geisinger Commonwealth School of Medicine – President of the Wayne-Pike County Medical Society – Member and Delegate of the Pennsylvania Medical Society – Member and Fellow of the American Society of Lasers in Medicine and Surgery (ASLMS) – Member of the American Academy of Cosmetic Surgery (AACS) – Member of American Society of Lipo-Suction Surgery (ASLSS) – Member of the International Society of Hair Restoration Surgery (ISHRS) – Member of American Medical Association (AMA). Specializes in Medical and Laser Cosmetic Dermatology and Internal Medicine. President of MilfordMD Cosmetic Dermatology Surgery & Laser Center, Milford, PA. Click here to see Dr. Marina Buckley’s recognition awards. Education: Undergraduate: Russia, Medical-Moscow Medical Institute & CETEC University-MD-1982 followed by training at affiliates of New York Medical College and Columbia University College of Physicians and Surgeons in Internal Medicine. Languages: English and Russian. мы говорим по-русски. 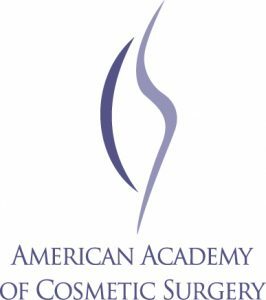 Affiliations: Fellow of the American Society of Lasers in Medicine and Surgery (ASLMS) – Member of the American Academy of Cosmetic Surgery (AACS) – Member of the Pennsylvania Medical Society – Member of the Wayne-Pike County Medical Society – Member of American Medical Association (AMA).